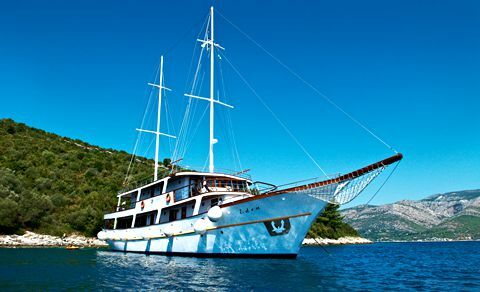 "Croatia is home to hundreds of islands, which have their own individual & unique culture. 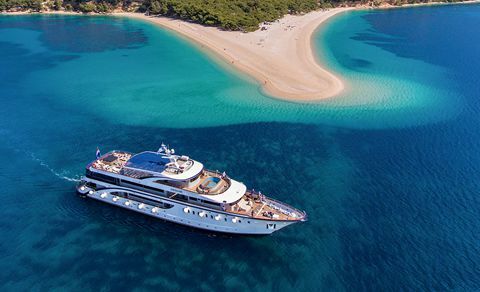 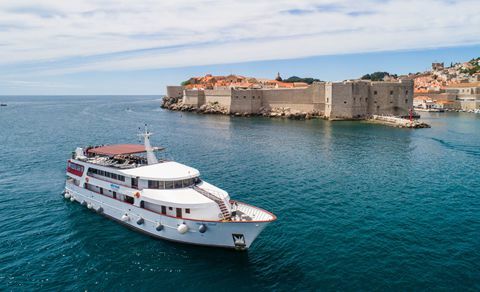 Our hand-picked Adriatic Cruises are the ideal way to see all the main sights, whilst taking in what this fascinating country has on offer..."
A great way to see as much of Croatia and her islands as possible in the most comfortable and convenient way is take a cruise. 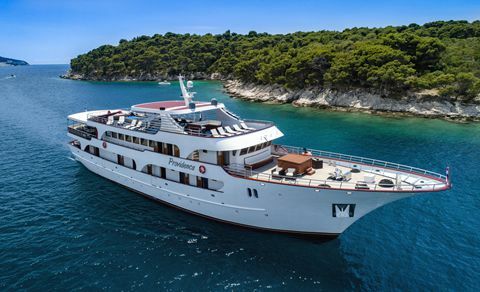 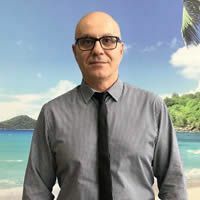 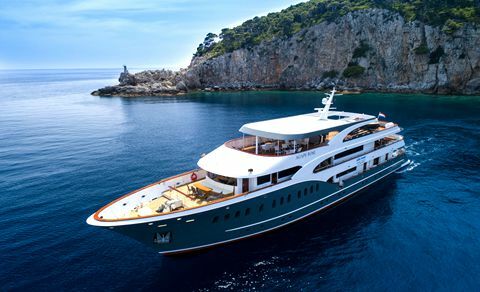 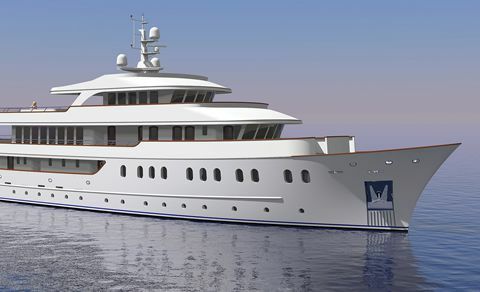 Cyplon Holidays offers 2 varied cruise itineraries on quaint and intimate boats that will allow you to take in the sights, sounds and flavours of the Adriatic at an enjoyable pace and in the comfort of a small cruise vessel that will actually feel like your own private yacht.